Don't let those kid brains turn to mush when school is not in session! Send them to Curiosity Zone of Ashburn for one of their "School's Off" Camps! Not only will they learn something, but have tons of fun, too! Monday, Feb. 18th: Fun Potions - Mix up some potions to make your own glue, air-fresheners, fruity playdough, sidewalk chalk, foam and more! Friday, Mar. 29th: Motion Commotion - Experiment with spool racers, rocket balloons, marshmallow flingers, water balloon yo-yos, wind-up toys and more! April 15th-19th: Spy Camp - Their best-selling spy camp is back, with great new mysteries. Kids enter the spy training program and solve daily mysteries using secret codes, spy gadgets, booby traps, disappearing ink, fingerprint analysis, forensic testing, secret compartments, spy cameras and more! 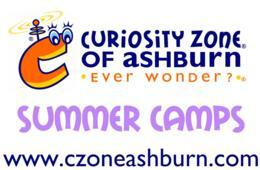 What makes Curiosity Zone of Ashburn science camps special? 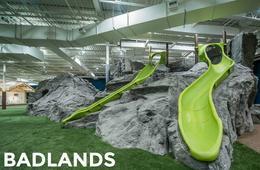 Curiosity Zone teaches science in an actual science lab built for kids. Stop by for a tour! Curiosity Zone camps are small and led by amazing, experienced science teachers. Curiosity Zone is recognized for excellence year after year by both parents and the media. Curiosity Zone has developed and provided youth science programming for the Smithsonian, in addition to appearing in monthly TV science segments for ABC NewsChannel 8. Curiosity Zone's proven curriculum has been developed by scientists AND educators. 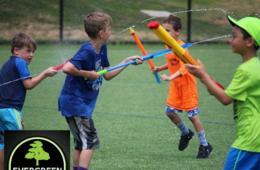 $32 for One Day of Half-Day Curiosity Zone Camp for Ages 4 - 9 in Ashburn ($45 Value - 29% Off). 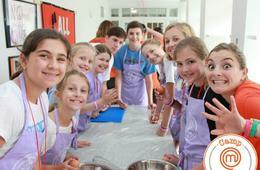 $55 for One Day of Full-Day Curiosity Zone Camp for Ages 6 - 9 in Ashburn ($75 Value - 27% Off). 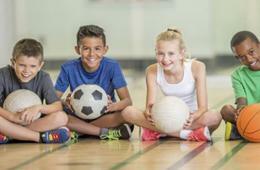 $175 for One Week of Half-Day Spring Break Camp ($249 Value - 30% Off). 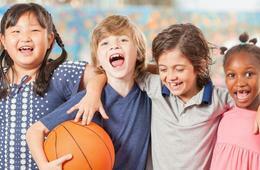 $260 for One Week of Full-Day Spring Break Camp ($369 Value - 30% Off). Ages: Camp is for ages 4-9. 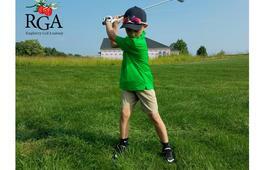 Half-Day camp is for Ages 4 - 9. 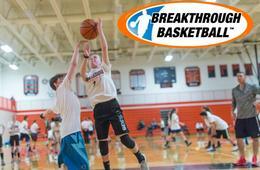 Full-Day camp is for Ages 6 - 9. Before and after care is available for half-day campers 8:30-9:30 a.m. & 12-1 p.m., and for full-day campers 8:30-9:30 a.m. & 4-5:30 p.m. at an additional fee of $10 per day, payable directly to the vendor. Spring Break Camp is full week only, no single day camps. Full-day campers or extended half-day campers must bring a bagged lunch. This deal includes all fees; there are no registration fees. Valid ONLY at the Curiosity Zone of Ashburn location. IMPORTANT! Before making any selections, MAKE SURE TO CLICK "Enter Code" (top right side of the screen) and then ENTER your 12-digit CertifiKID Vendor Code in the pop-up box. (If you have multiple vendor codes for multiple children, please enter all codes, separated by commas.) Then click "OK". Then click on "School Holiday - Day Camps" or "Spring Break Camps" on the left side of the screen. Click "BOOK" next to the camp day/week you purchased through CertifiKID. For Option #1, select the number of children you are enrolling. Under the "Date and time" section, click BOOK. Click NEXT to proceed with your registration. After you complete your registration, you will receive a confirmation email. Please PRINT OUT your confirmation email and bring it with you to camp - along with your CertifiKID voucher. Questions? Need more Information? Please contact Curiosity Zone at 703-723-9949 or email [email protected]. Valid only at the Curiosity Zone of Ashburn location, for the 2019 "School's Off" camp dates listed above. Voucher has no cash value - and can be used only for camp session purchased. 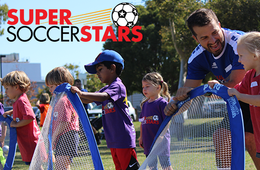 Multiple vouchers may be purchased and redeemed for multiple children or multiple camp sessions. Cannot be combined with any other special offers, promotions or discounts. Not valid on prior camp enrollments. Merchant cancellation policy applies. 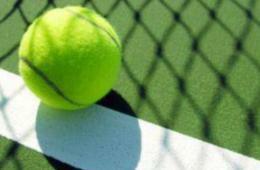 Vendor is responsible for the quality of services provided at redemption.